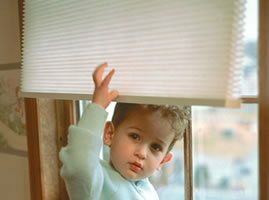 Worried about Child safety? 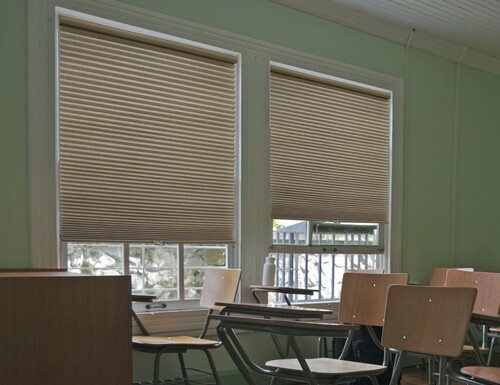 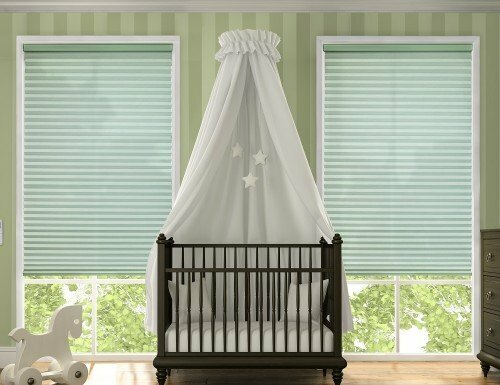 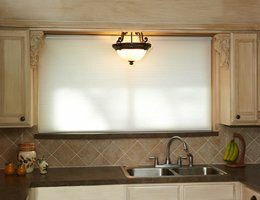 Need an easy to use shade without those un-attractive lift cords? 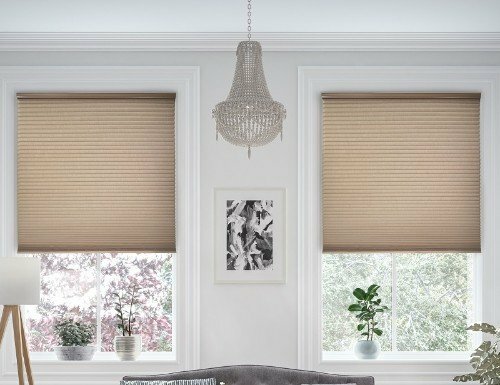 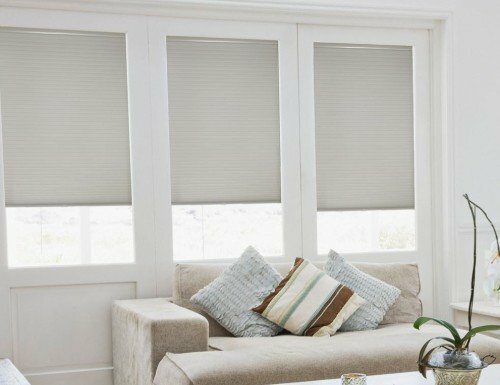 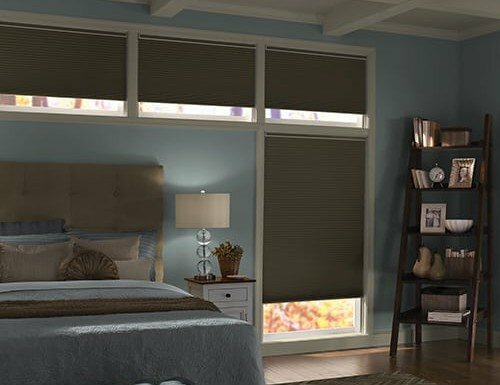 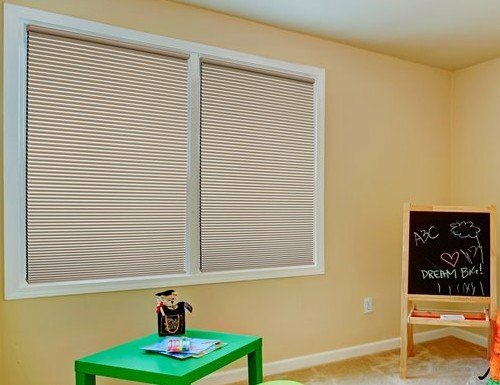 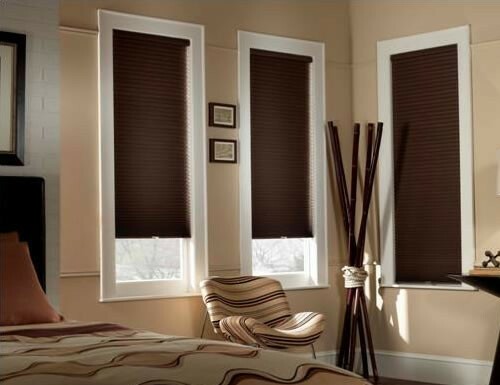 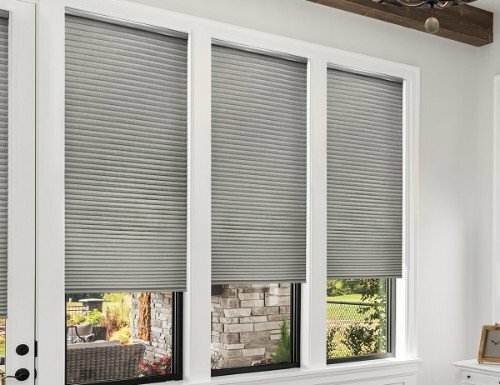 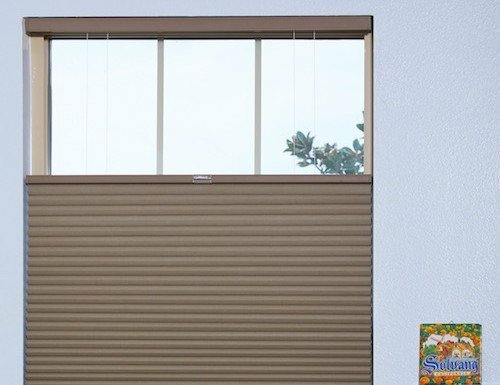 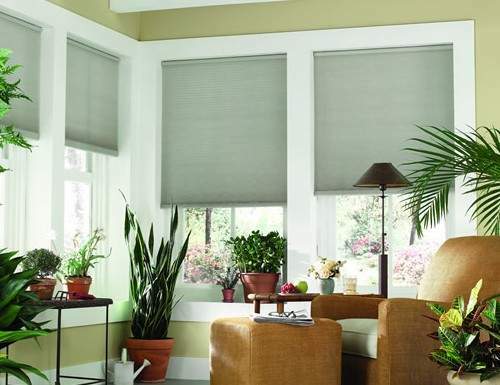 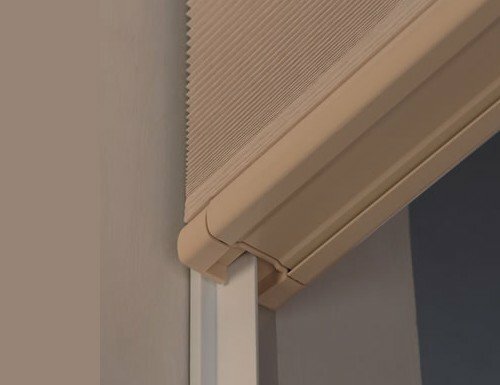 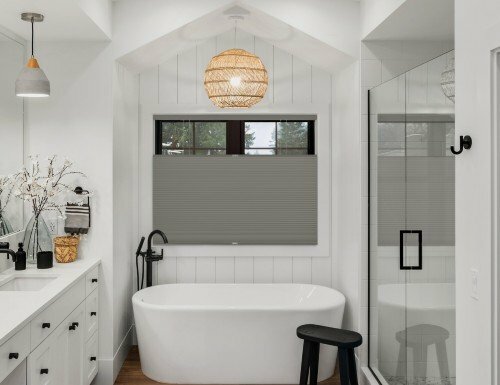 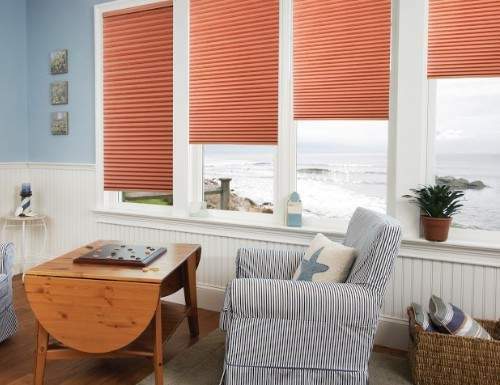 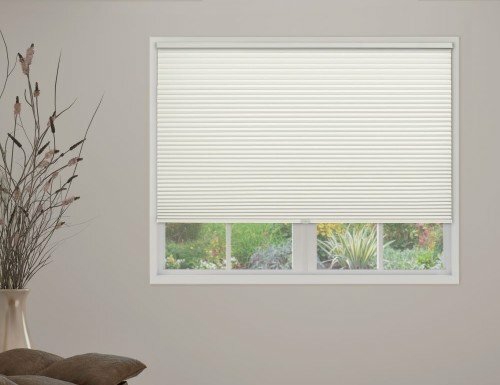 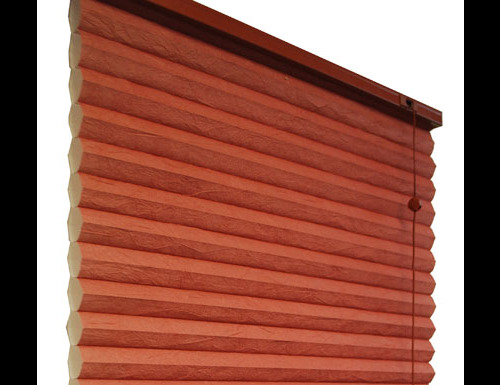 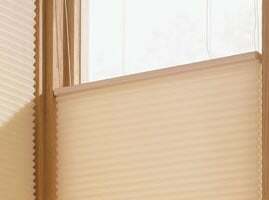 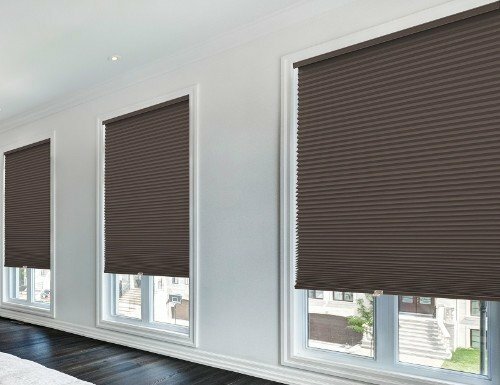 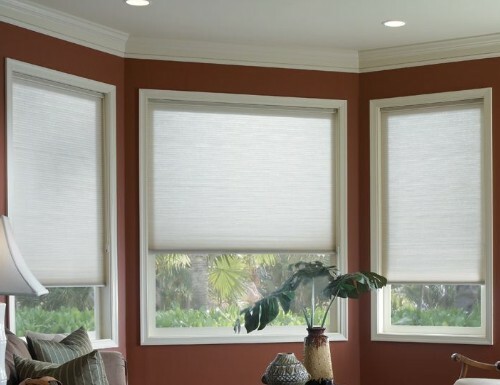 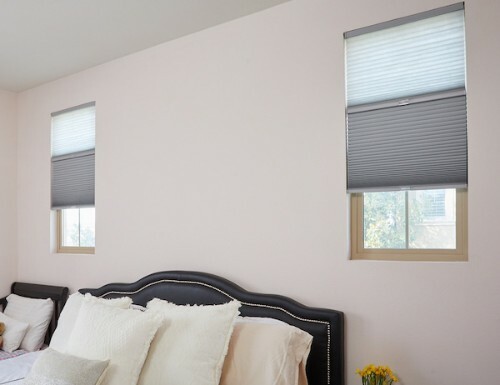 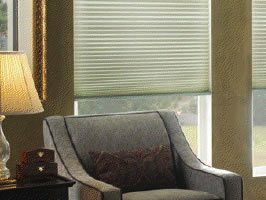 Buy any of our honeycomb cell shades and upgrade with a Cordless Lift. 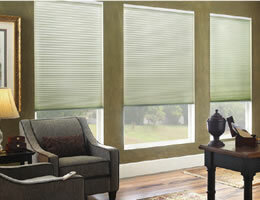 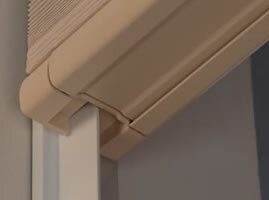 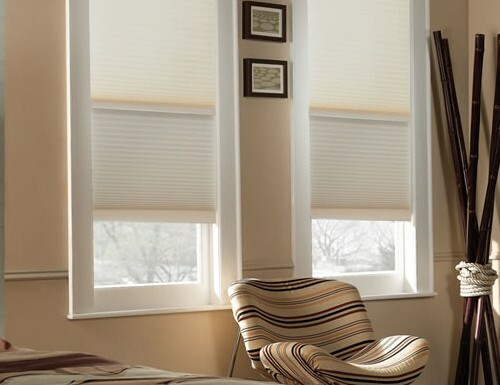 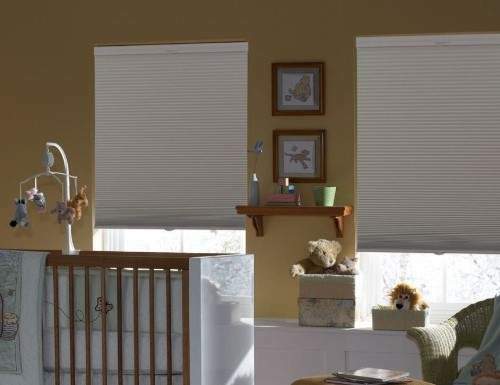 Many of our cell shades can be 'cordless' and 'top down bottom up'. 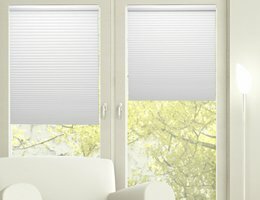 Simply select both upgrades when adding your cell shades to the shopping cart.